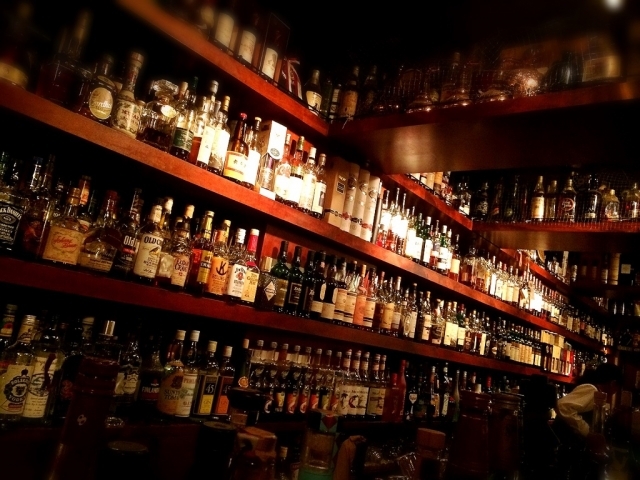 Local tells 5 Things to Do in Osaka at Night!Exciting ideas to enjoy the city! 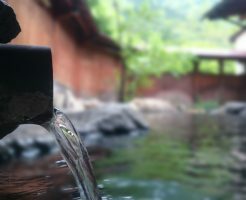 Local tells Top 5 best Onsen in Osaka!Enjoy Hot springs in the City! 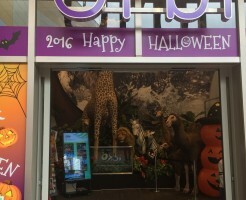 Local Guide:Orbi Osaka,EXPOCITY in Japan!5 Must-See Attractions!
! - Local tells Top 5 best cat cafes in Osaka!Meet the cutest cats in the city! 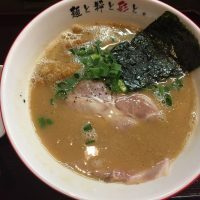 - Local tells 3 Starbucks stores near JR Kyoto station!Location and Map - Local Guide:Uranamba, local restaurants in Osaka Guide! - Local tells 3 Things to do in Amerikamura! 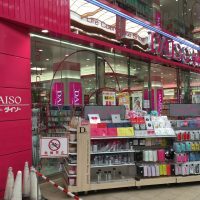 Shopping area and Map - Local tells 5 Must Eat Foods in Amerikamura!Location and Map - My favorite cake shop in Osaka! 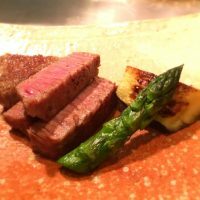 Local tips and guide - Local Guide:Four Seasons Hotel Kyoto Opening day Review in 2016! - Local Guide:Kiyomizu Temple in Kyoto! 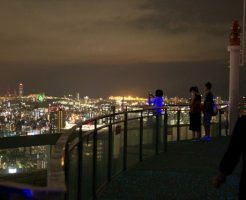 Top 5 Must see spots! 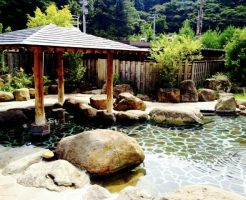 - Local Guide:Sanjusangendo in Kyoto!1001 Kannon Statues will welcome you! 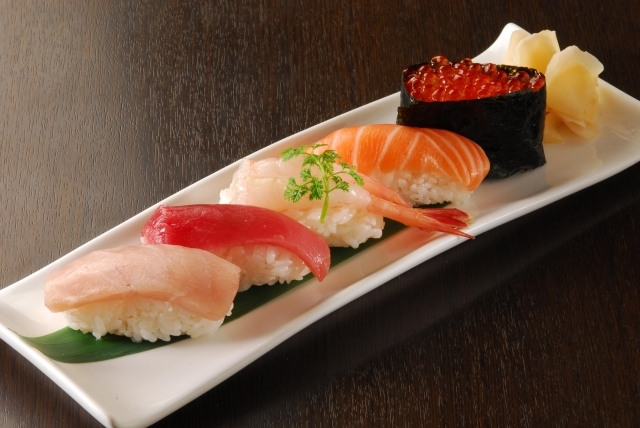 - Local tells Top 5 best Halal restaurants in Osaka!Muslim-friendly food places ! 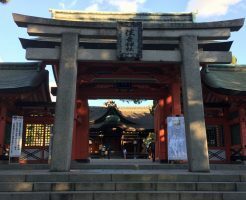 - Local Guide:Sumiyoshi Taisha Shrine in Osaka! 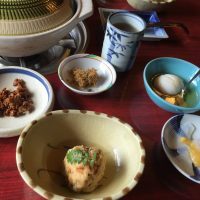 How to visit a Shrine in Japan - Local tells Top 5 best Buffet restaurants in Osaka!Eat as much as you like! 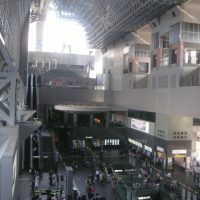 - How to get from Osaka to Tokyo?The best and cheapest way! - Local tells 8 Onsen Etiquettes in Japan!Important Japanese Manners - My favorite Tully's coffee shop in Osaka!Free Wifi and Great View! 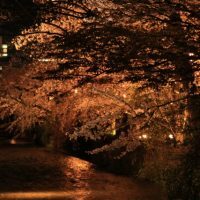 - Local Guide:Higashiyama Hanatouro in Kyoto 2017!Must-see Temples and Events! 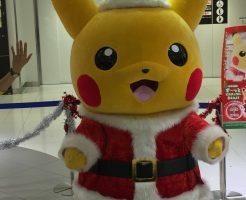 - Local Guide:LaLaport EXPOCITY in Osaka Guide! 3 Must go unique shops! 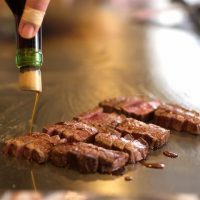 - Local tells Top 5 Restaurants near Sumiyoshi taisha shrine ! 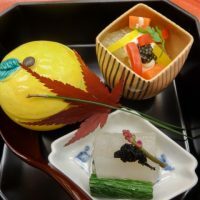 - Local tells Top 5 best Onigiri(Rice Ball)Specialty Shops in Osaka! 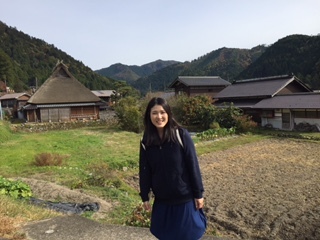 - Local Guide:Arashiyama Monkey Park in Kyoto!The best place to see monkeys - Local tells Top 5 best Ryokans in Arashiyama,Kyoto!Luxury Inn with a great view - Local Guide:Arashiyama romantic train Review & Helpful tips! 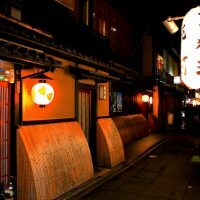 - Local tells 5 cheap hotels near Namba in Osaka around 5000 yen! 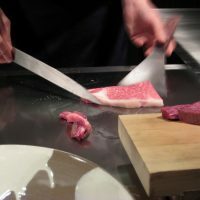 - Local tells Top 5 best Hotel near Namba in Osaka!Location and Map - Local tells Top 5 best Vegetarian restaurants in Osaka! 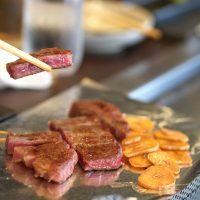 - Top 5 best Japanese restaurants in Osaka!